If you’re facing a train crash, what’s the best escape route for you? 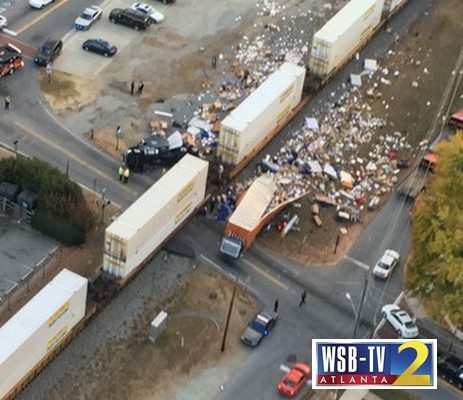 A trucker in Georgia faced this problem yesterday when he found his truck stuck on the railroad crossing. The trucker probably didn’t consider the height of the railroad grade when he tried to drive over it and, as he crossed to the other side, found the bottom of his trailer had failed to clear and he was stuck fast on the rails. If you find yourself stuck or stalled on the rails at a railroad crossing, the experts say you should get out of the vehicle and escape in the direction of the oncoming train. However, a lot of people have a hard time understanding that rule. If you’re facing a train crash, why run toward the train? 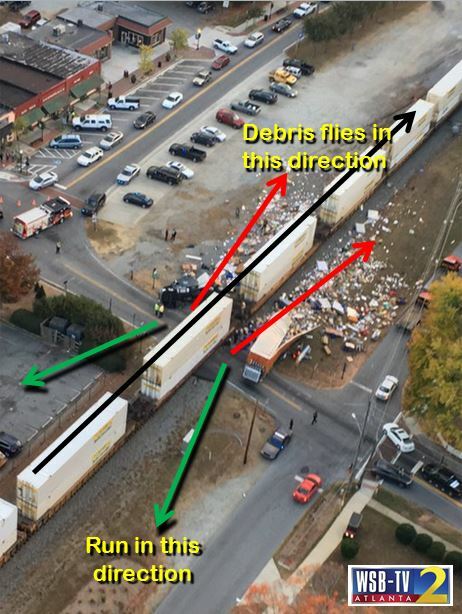 The picture below shows why your escape route needs to be away from the tracks in the direction of the train. 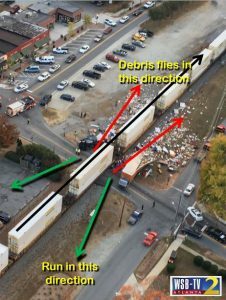 Once the train hits your vehicle, debris is going to be spread out in in the direction in which the train is traveling. If your escape route is away from the train, chances are that you’re going to be hit by all that exploding debris scattered outward from the crash. It’s not a position you want to be in. Never stopping on the railroad tracks. If there’s traffic ahead, wait until the traffic clears and there’s enough clear room for you on the other side of the tracks before you cross. Never trying to beat a train at a crossing; the train will always win. 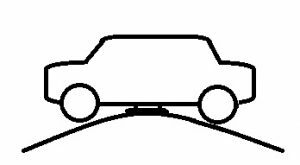 Knowing the bottom clearance of your vehicle. If you think the railroad grade may be too high, stop and find another route. 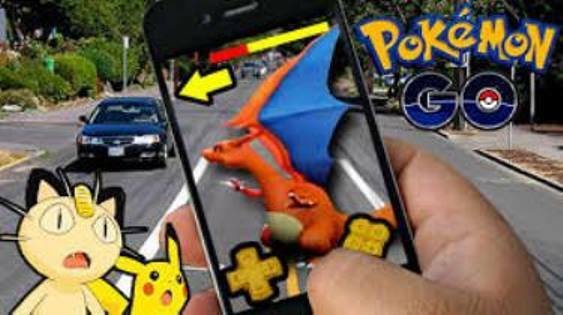 After its release less than a week ago, the new Pokémon Go app for smart phones has rapidly gone viral and is taking the world by storm. Just like with any big storm, we can expect a lot of injuries and, unfortunately, some deaths. If you’ve been wasting your time over the last five days paying attention to the elections in the US and Great Britain or other world events, you may not know what all this Pokémon hoopla is all about. Pokémon Go is a smartphone app that allows its users to hunt for and capture Pokémon cartoon characters in a real world environment. The free app uses the phone’s camera feature to blend the Pokémon world with the real world around you. The best way to understand it is to imagine a virtual scavenger hunt. Those who complain that their kids are spending too much time indoors playing video games might appreciate the fact that, in order to play this game, the player has to go outside and wander the neighborhood to find Pokémon. The aim is to catch as many Pokémon as possible to earn points and get promoted to different levels. Users can also join teams and work with other team members to accumulate points. According to news reports and social media, the game is quickly becoming addictive and, during the first 24 hours after its release, it was downloaded more than the dating app Tinder. According to SimilarWeb, the number of daily users has already equaled that of Twitter. The problem with this game is that, in order to find and capture Pokémon, the user will have to pay attention to the screen at all times. Once a Pokémon is found, the user has to aim and fire the capture device with enough velocity to capture the creature. This means that a lot of people are going to be wandering around with their eyes focused on their smartphone rather than the path ahead. Drivers are going to have to be even more alert for distracted pedestrians stepping into the roadway. 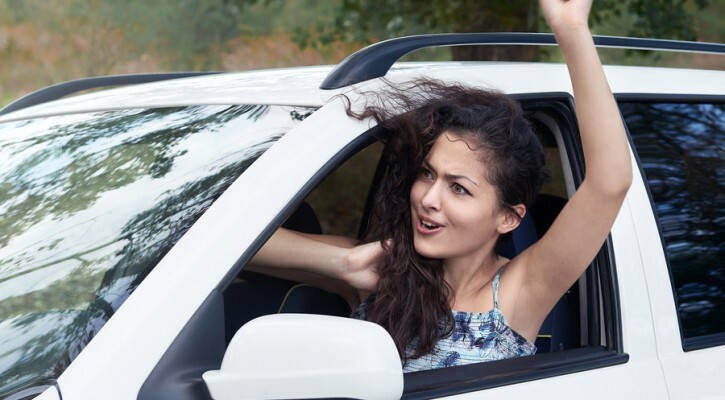 Team members who are afraid of falling behind may be tempted to continue playing the game even when they’re behind the wheel. To play the game effectively, the player will have to pay more attention to the screen than to the road ahead. In Missouri, a team of armed robbers waited for victims at a remote Pokémon spot. Already, accounts of cuts, bruises, and twisted ankles are showing up online. It’s just a matter of time before the first player is hospitalized or killed.